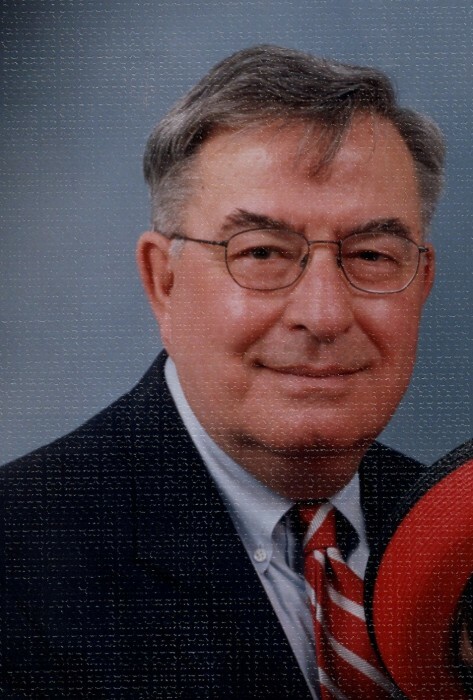 Leonard Bruce Weddle, 83, of Danville, VA formerly of Reidsville, NC passed away Sunday December 2, 2018 at the Hospice Home of Rockingham County. A native of Lowell, Indiana, Leonard was a son of the late Lemuel Bruce and Clara Metcalf Weddle. He attended Lowell High School and later Harvard College. He began his professional career with the US Foreign Service after graduation from Harvard in 1957. As a Foreign Service Officer, Leonard worked in Ethiopia, Iran, and Italy. Once he returned to the US, Leonard worked in labor relations until he retired as Director of Labor Relations with Dan River Mills in 2003. He formerly attended Holy Infant Catholic Church in Reidsville. Leonard, an avid talker, loved to discuss anything and everything with his friends, loved ones and sometimes complete strangers. Survivors include his wife: LaDonna B. Weddle of the home, daughter: Clare Marie Weddle of Nashville, NC, a brother: George Byron Weddle of Baldwin, NY, and sisters-in-law: Mary Beth Teti of Orlando, FL, and Judy Eaker of Lowell, IN., grand-dog: Cecil Sonny Weddle also of Nashville, NC. Memorials may be sent to: Hospice of Rockingham County P.O. Box 281 Wentworth, NC 27375 or to Danville Humane Society 996 South Boston Rd. Danville, VA 24540. Citty Funeral Home is assisting the Weddle family.